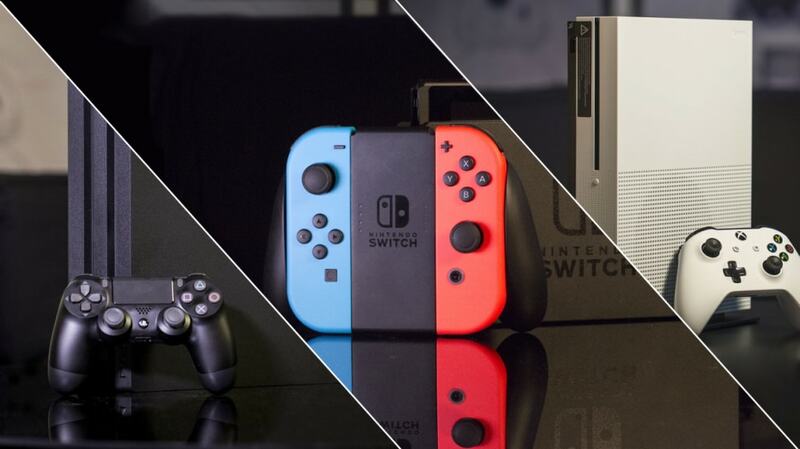 The impressive growth of the gaming world industry is undoubtful. Numbers of new awesome titles have entertained the gamers. Along with the tough competition, each developer has continuously updating DLC for their games. However, there are still a few games which we can say “left behind” by their developer. 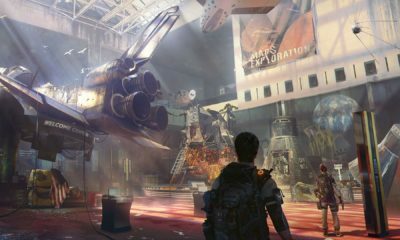 In this article, we will discuss about the five games that “seriously” need to improve their DLC. Detroit Become Human is an adventure game developed by Quantic Dream and published by Sony Interactive Entertainment for PS4. 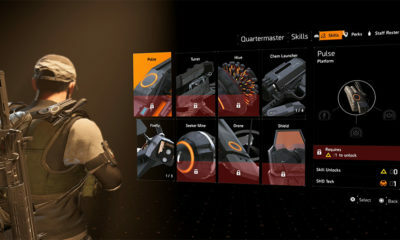 The game was released worldwide on May 25, 2018. The game reached the fifth place on the UK chart after two days of release. Not only that, in fact, Detroit Become Human also noted as the third best-selling video game overall, generating the third-most revenue in the US, and sold the most out of any title on the PlayStation Store in May 2018. The director and writer of Detroit Become Human, David Cage, has expressed interest in telling more stories into the game. Although the DLC for the title could amount to hit a better leap, but until now, still no signs of future content for the game. Now, who doesn’t familiar with this game? 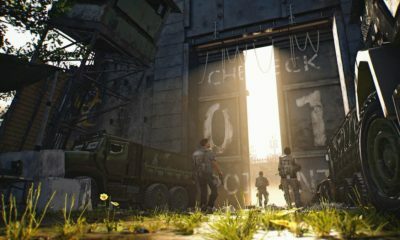 For a quite long time, the fans were appreciative of the return to glory for the series, along with the variation and size has been a gripe across the game. Super Mario Party was praised for its wide variety of modes and characters. 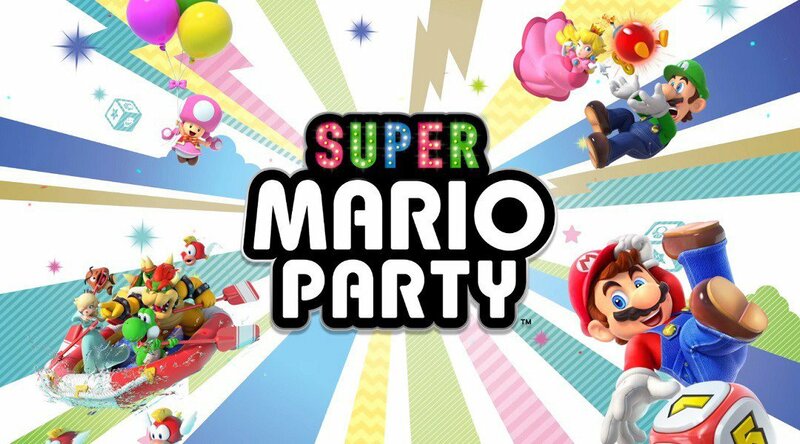 Since the game released on October 5, 2018, in less than one month, total sales of Super Mario Party reached over 1.5 million copies, far exceeding Nintendo’s expectations. If the developer will go further on DLC for the game, it will obviously make Super Mario Party the best it can be. As well as the fans will welcome it and give positive reviews for the game. Octopath Traveler is a turn-based role-playing video game developed by Square Enix, in collaboration with Acquire, and published by Nintendo for the Nintendo Switch. The game was released worldwide on July 13, 2018. Within a month, the game has sold over a million copies, put the game as one of the best-selling games on the platform. The game was nominated for “Best RPG” at the 2018 Game Critics Awards and won the award for “Nintendo Game of the Year” at the 2018 Golden Joystick Awards. Based on the success that the game has achieved, the fans are wondering why the developer still hasn’t make any improvements yet for the DLC of the game. God of War is an action-adventure video game developed by Santa Monica Studio and published by Sony Interactive Entertainment (SIE). The game was released on April 20, 2018, for PS4. 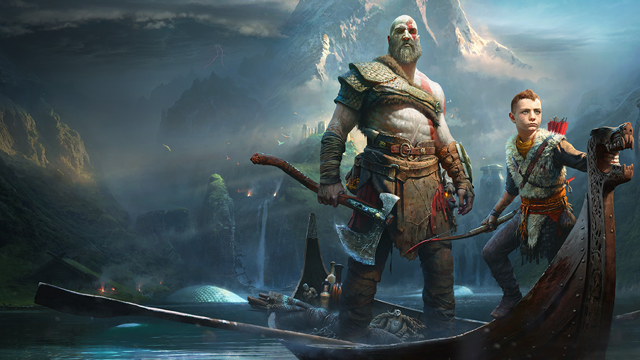 During its release week in the UK, God of War became the fastest-selling entry, it sold 46,091 copies within its first week on sale in Japan. The game sold over 3.1 million copies worldwide, within three days of its release, made the game as the fastest-selling on PS4 at the time. In total, the game sold over five million copies in its first month, with 2.1 million in digital sales. Those are definitely convincing facts for the developer to improve the DLC for this game! 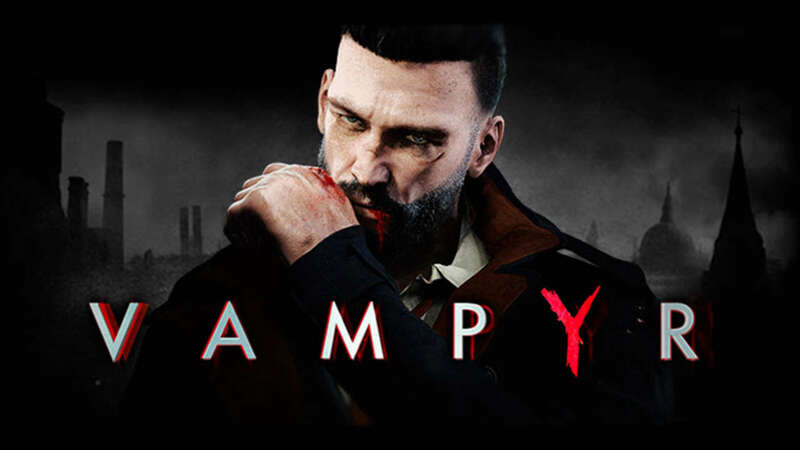 Vampyr is an action role-playing video game developed by Dontnod Entertainment and published by Focus Home Interactive. It was released for Microsoft Windows, PS 4, and Xbox One on June 5, 2018. Vampyr sold 450,000 copies after one month of release, also made an increase of over twenty percent of its publisher’s revenue for the first quarter of 2018. In October, the publisher gained 44.3 million in revenue. The game debuted in the United Kingdom, Germany, and France as the best-selling video game at that time. Well, that’s quite disappointing for the fans, if we look back to the game’s revenue, maybe in future, the developer will come up with DLC for this game.